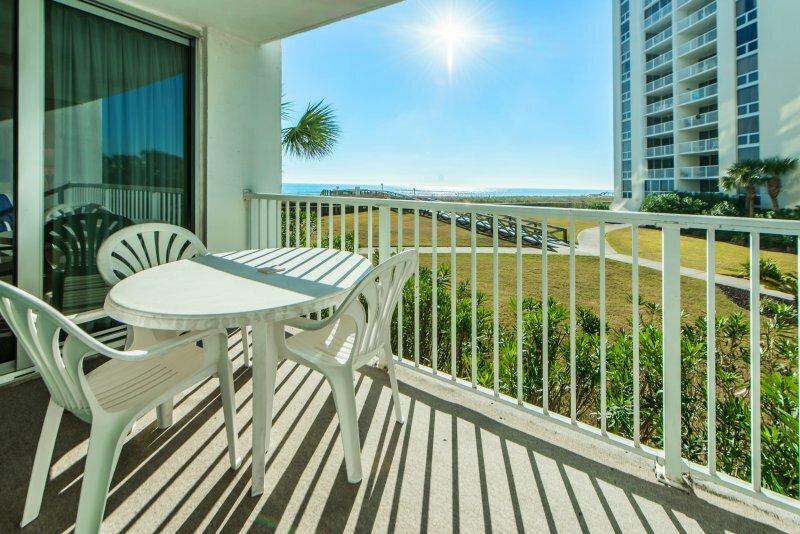 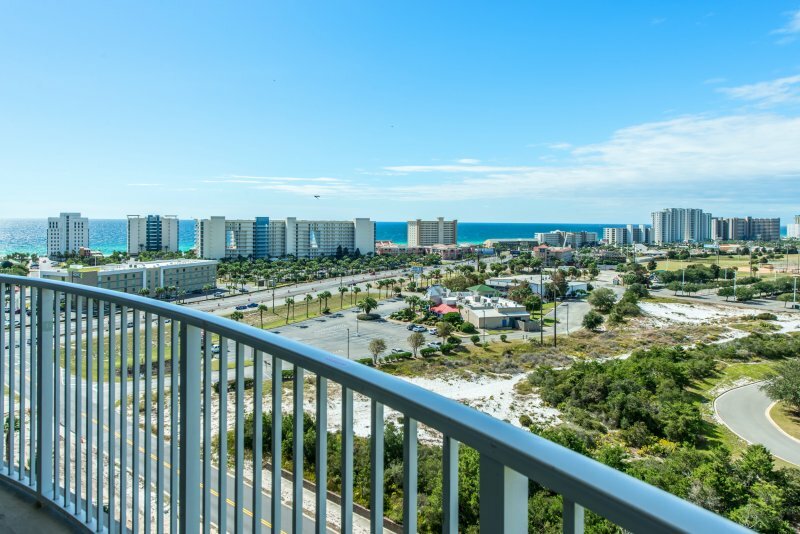 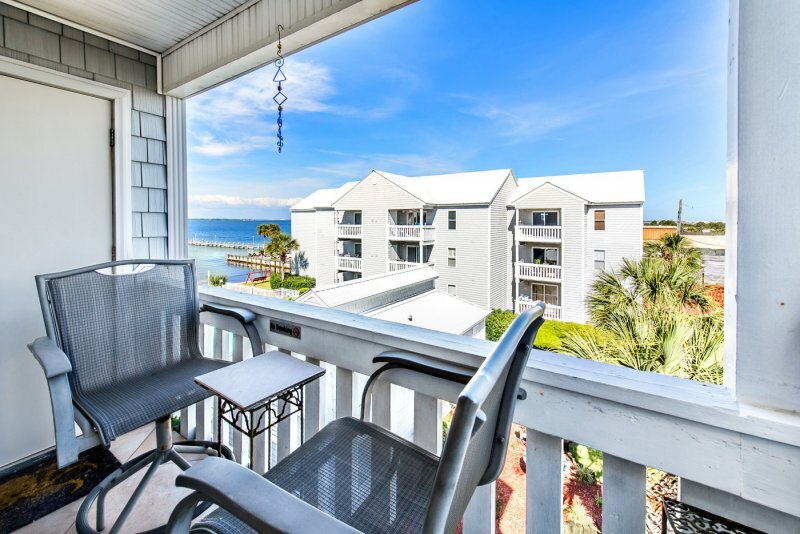 Reserve your next winter beach getaway at Sea Oats #208 on Okaloosa Island in Fort Walton Beach, Florida. 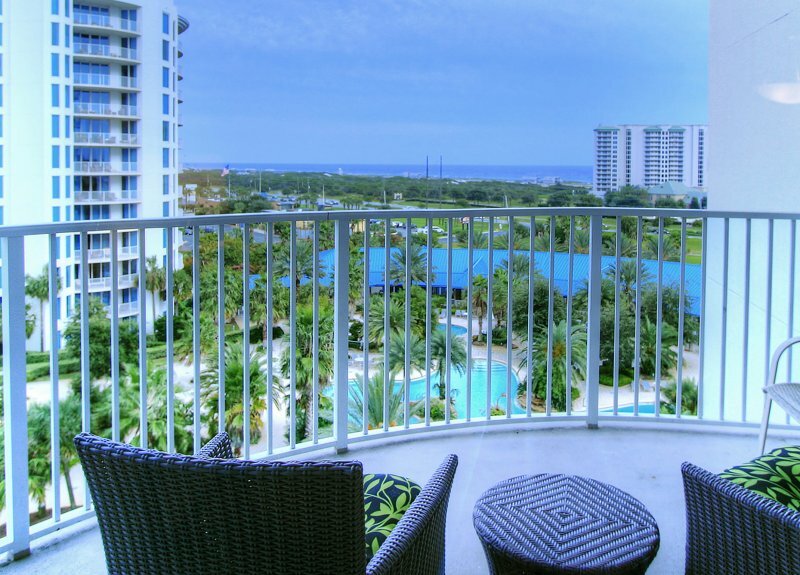 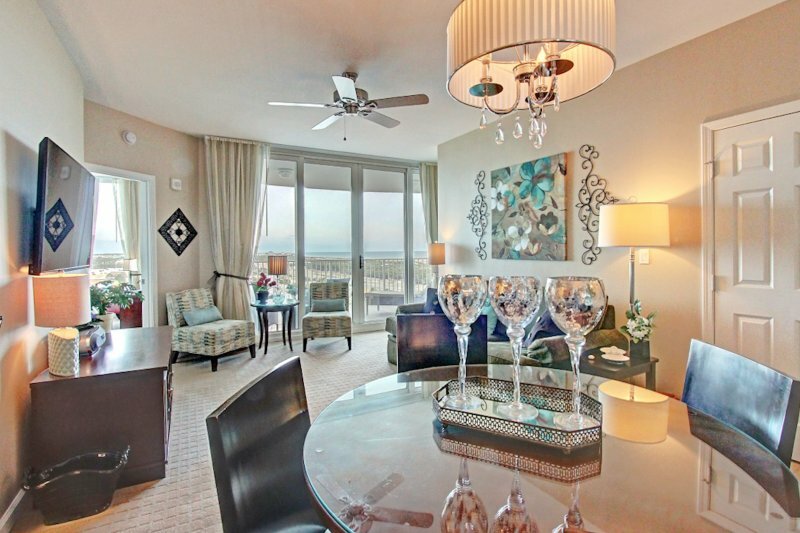 Sit out on your private balcony and enjoy partial gulf views. 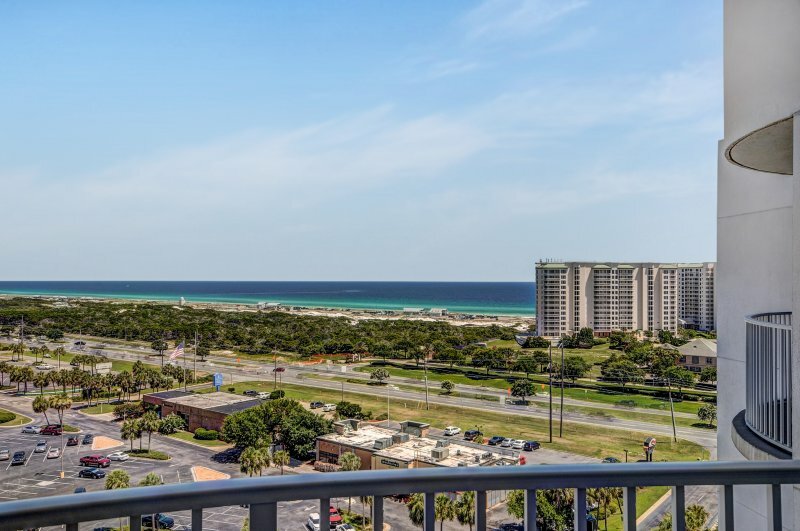 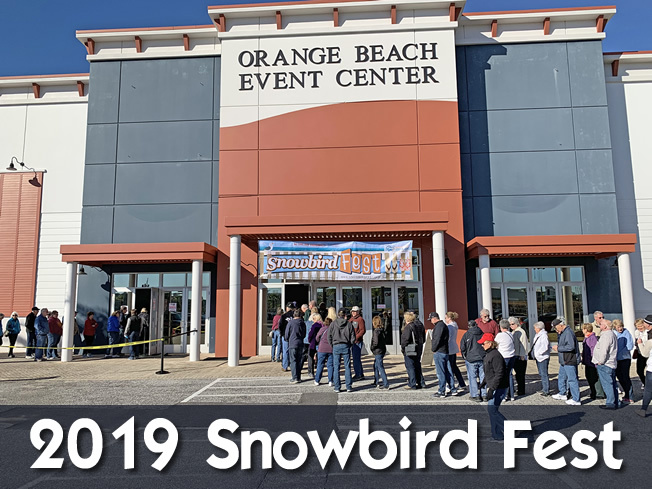 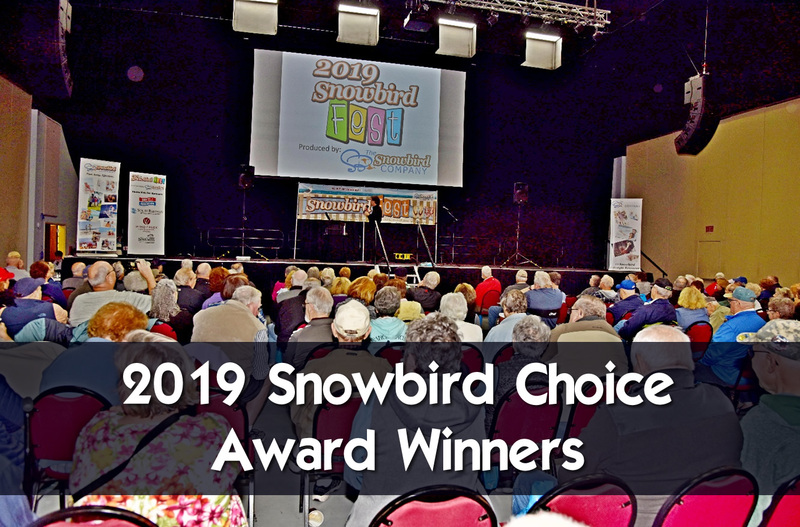 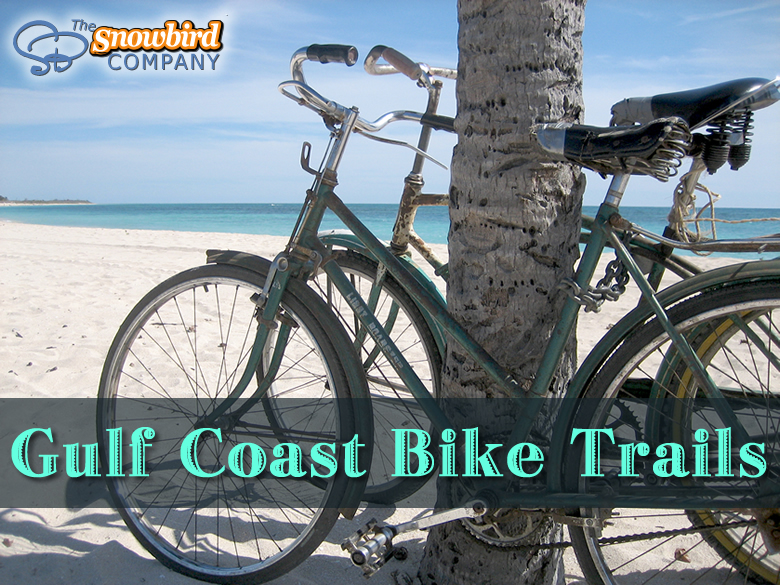 Located near it all on Okaloosa Island, you can dine at local favorite restaurants serving fresh seafood, and visit nearby beach shops to stock up on all of the necessities for having some fun in the sun. 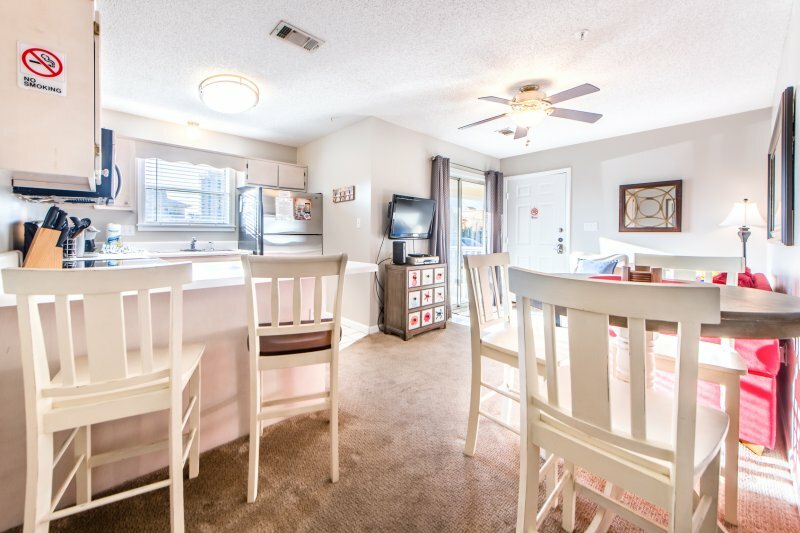 This 2 bedroom condo sleeps up to 7 people, making it the perfect choice for your stay. 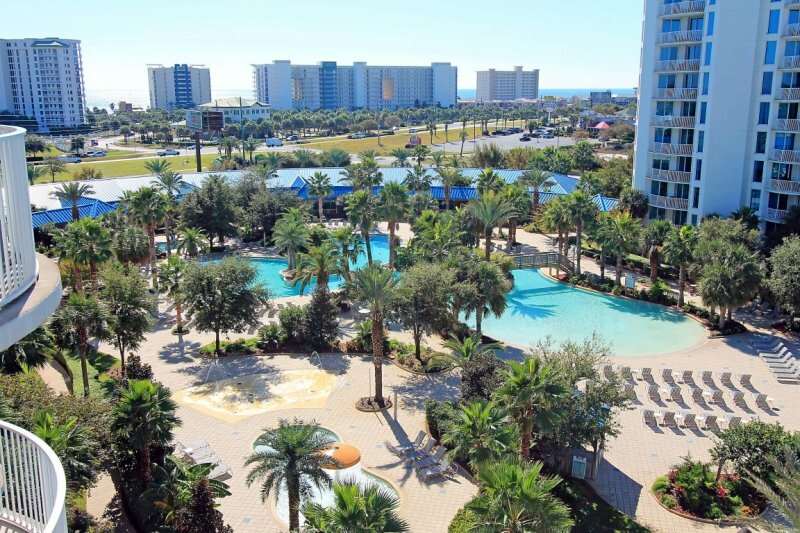 Enjoy your stay in the sunshine state.